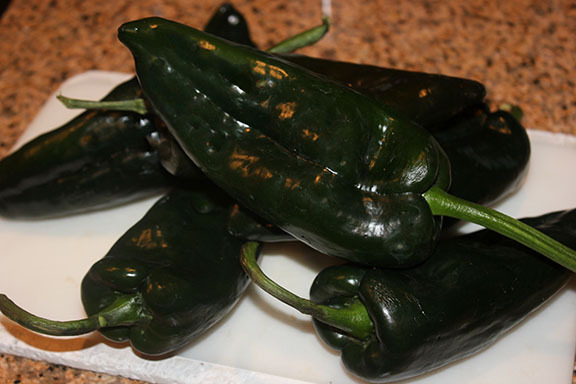 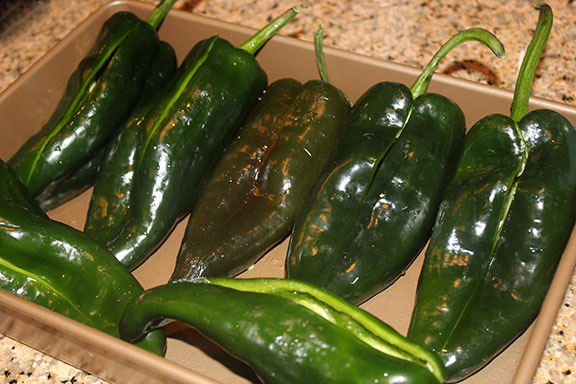 Begin by cleaning the peppers. 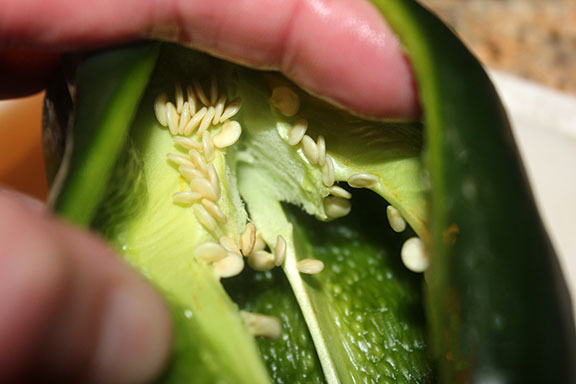 Carefully cut a slit down one side (set it on the counter to see which angle allows is to stand), gently pry open and remove the seed pod. 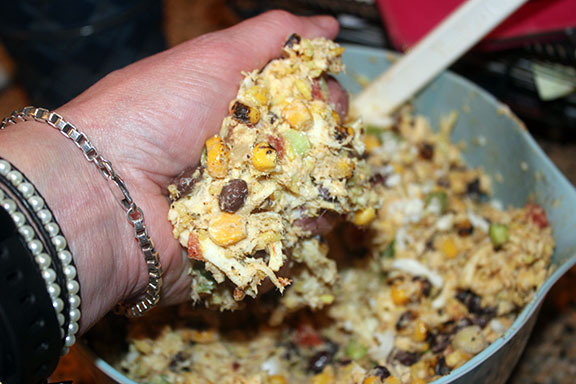 Rinse and set aside. 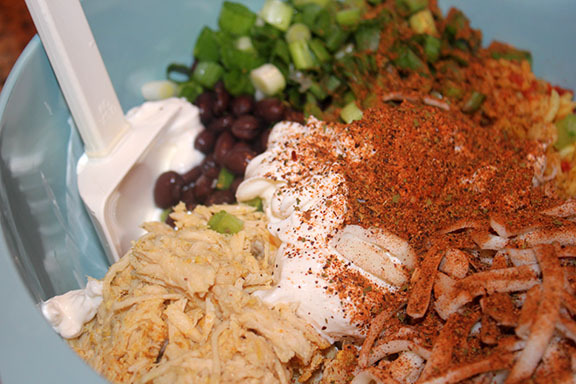 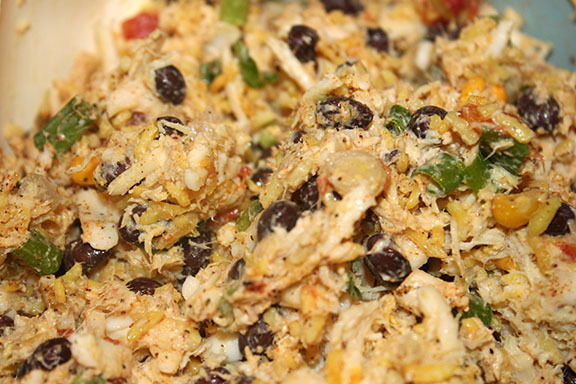 In a large bowl add the chicken, onion, corn, cheese, rice, beans, sour cream and 1 tbsp of Taco Tuesday, mix well. 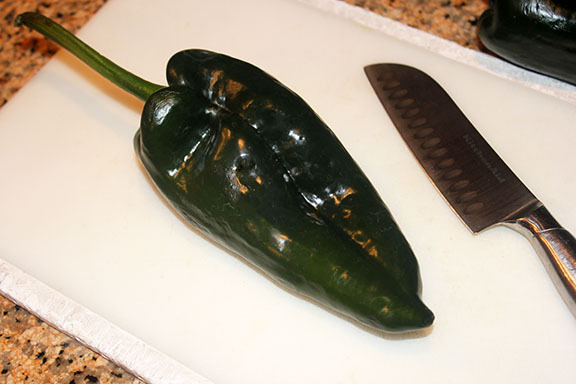 Spray a baking pan with cooking spray and place cleaned pepper in the pan. 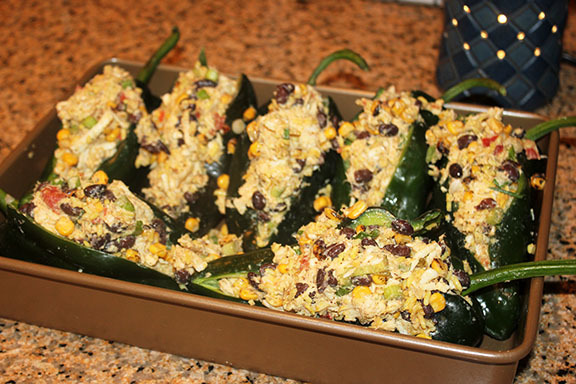 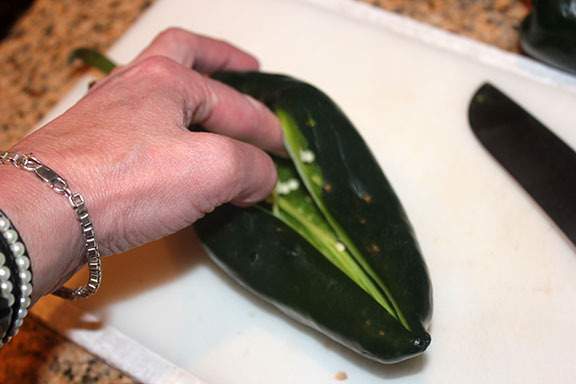 Using your hands to squeeze together a handful of filling and add to each pepper. 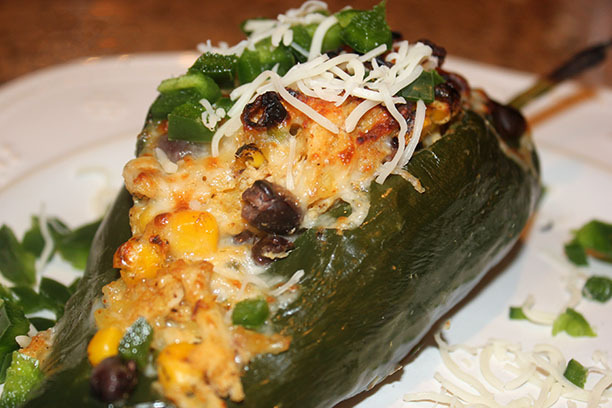 You want them truly “stuffed” over the tops. 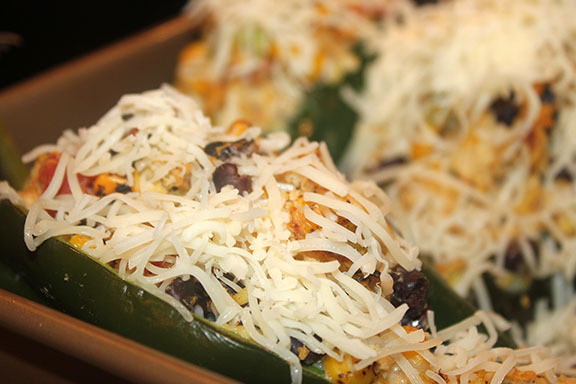 Sprinkle with cheese and bake for 30 minutes.